Kick off SUPER BOWL SUNDAY ? ?? 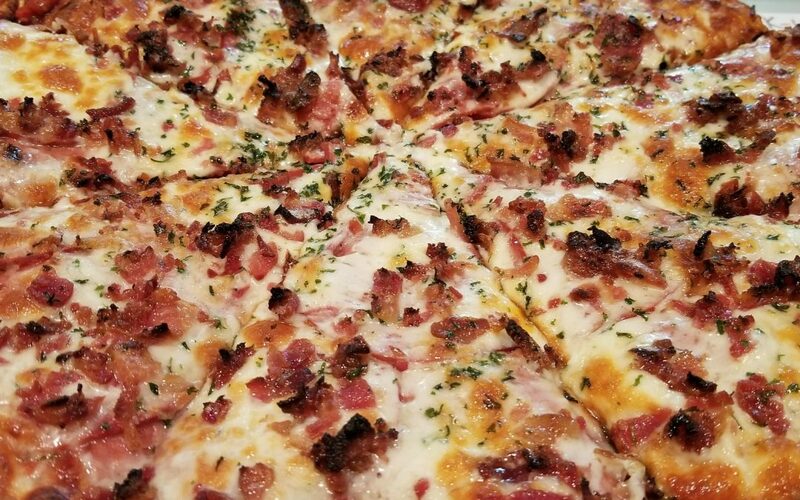 with a delicious two-topping Pepperoni & Bacon Pizza ? Come in for the SUN to WED Pick-Up Special or order for delivery!